You worked hard to graduate with a nursing degree or a nursing diploma, and then you completed a post-basic nursing program abroad, to further your knowledge and skills, and to prepare you for a career as an Internationally Educated Nurse (IEN). A higher qualification does translate to higher remuneration. As pointed out in a previous blog, Nursing as an Attractive Career Option for Men, in the USA male nurses tend to earn more than their female counterparts, in the same role, on account of their higher qualifications. Job sites such as Monster quantify these wage differences, listing out the highest paying nursing jobs. A series of studies in studies in the United States and Canada, between 2003 and 2006, covering close to 300 hospitals, 23,000 nurses, and 300,000 patients, found a link between an increased proportion of RNs with Bachelor’s degrees in acute care hospitals and significantly decreased patient mortality rates (Aiken, Clarke, Cheung, Sloane &Sliber, 2003; Estabrooks, Midodzi, Cummings, Ricker &Giovanetti, 2005; Tourangeau, et al., 2006). It is not clear why this should be so, but it is hypothesized that more qualified nurses are better prepared to handle complex patient needs. 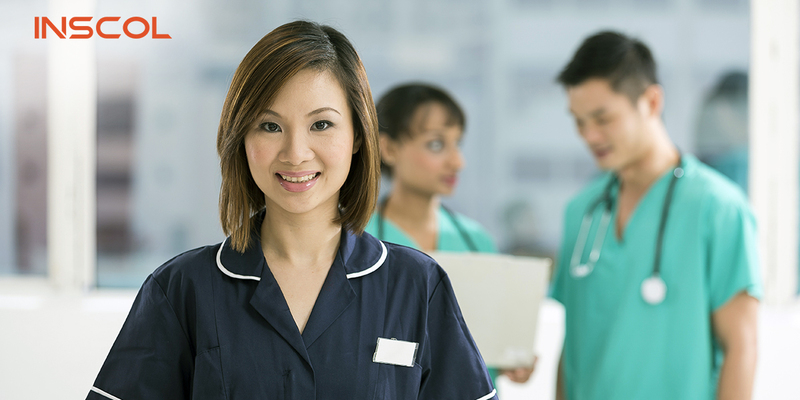 A higher nursing qualification or specialization opens up a variety of career opportunities within nursing. Also, a careful selection of complementary specialization can act as a hedge against cyclical surpluses in specific nursing specializations. Finally, a higher qualification can be rewarding just for the pleasure one gains from acquiring the latest knowledge in a subject or practice that one is passionate about. 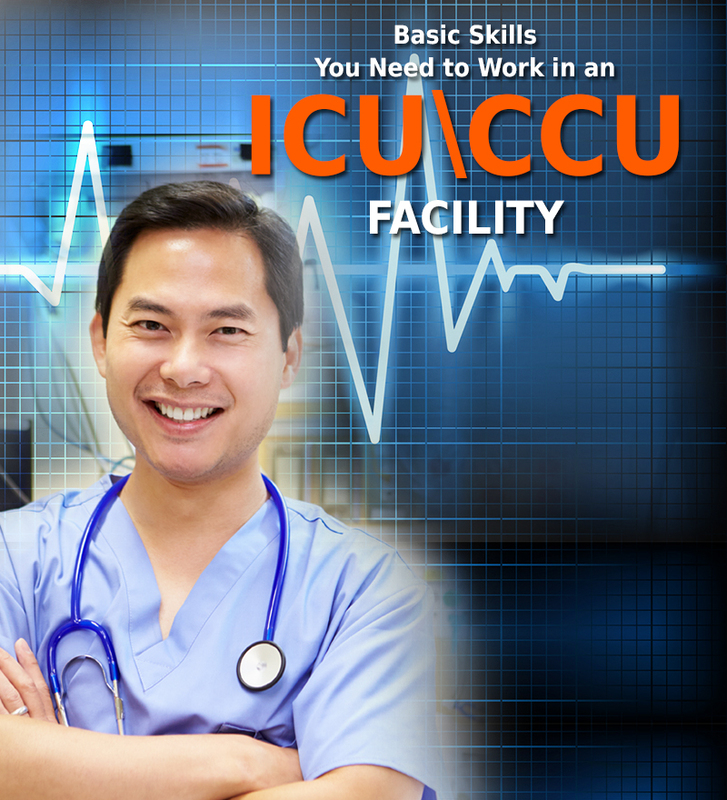 The workplace is a great setting to clarify one’s professional interests and inclinations, and with work experience some nurses come to the realization that they would like to pursue higher studies in areas that deeply interest them, for the sheer sake of keeping at the cutting-edge of knowledge in the respective specializations. A higher nursing can be pursued either through a continuing education program or by taking a sabbatical or by taking a career-break. Which option to pursue will depend on the nature of the higher degree – some programs are not available in a continuing education format; the policies of the employer – some employers offer sabbatical leave, while others do not allow sabbaticals; and, the individual’s ability to juggle multiple responsibilities – work, academics, family. Check popular job portals to get an idea about the nursing specializations (or super-specializations) that are in demand currently, and their respective remunerations. It is not always certain that the trends will remain unchanged over the next two years that one takes to complete one’s higher nursing program, however, knowing current trends is useful. Keep abreast of healthcare industry trends in one’s geography. For example, in Western societies, the greying of the population is only going to increase, so a specialization in gerontology is a safe choice. Alternatively, with the shift from therapeutic medicine to preventative medicine, the demand for Nurse Practitioners is only going to increase. 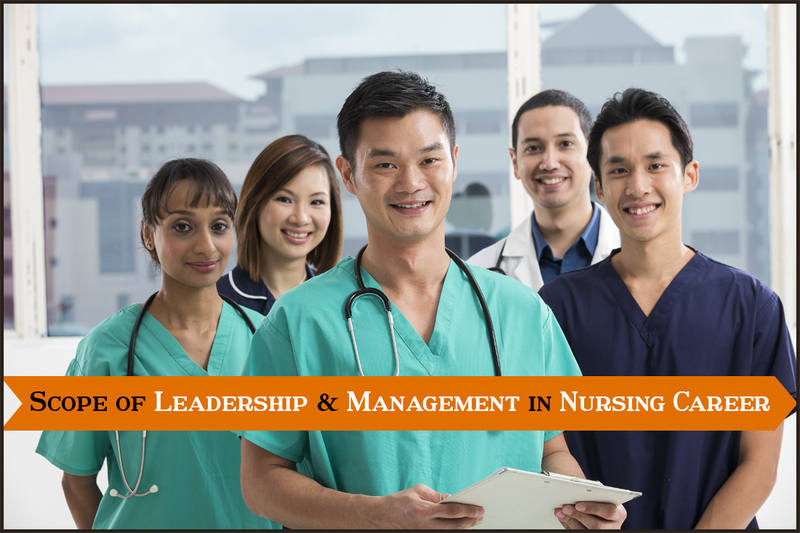 Contact organizations, such as INSCOL Academy, that specializes in delivering higher nursing degree programs to Internationally Educated Nurses. INSCOL Academy offers a variety of customized & exclusive programs to working professionals and to those interested in pursuing a full-time academic program & a career progression: post-graduate programs in Critical Care Nursing, Acute Complex Care, Palliative Care, Community Mental Health, and Gerontology; Master’s programs in Nursing & Healthcare and Nursing Education. 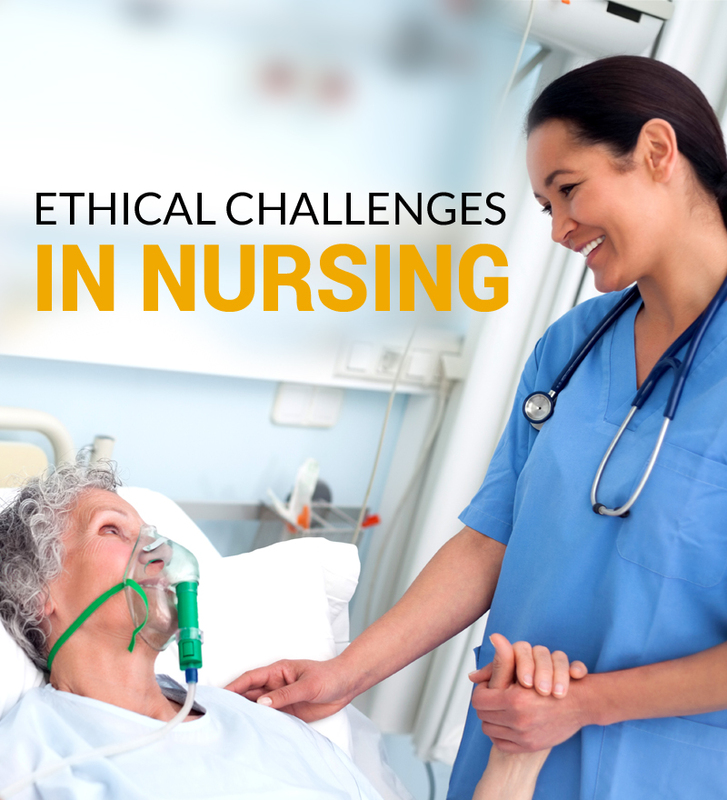 Although this blog is about the usefulness of a higher nursing degree, don’t be constrained by the “nursing” in higher nursing degree. For example, with the increasing diversity of most societies in the developed world, learning a new language, although not contributing directly to a nurse’s professional knowledge, can be a very useful career investment too. The motivation to pursue a higher nursing degree has to come from within an individual, since the sacrifices required to be made are not going to be trivial. The benefits of such a move are clear to see, and the most important decision a practicing nurse has to make is whether the costs (personal and professional) are worth the final pay-off.